just got this in the mail..... the best spring reverb pedal out there IMHO. Got it a while ago. Gave it a spin. Awesome reverb indeed. But it was a bit subtle for my taste so I traded it with a Malekko Spring Chicken. Suits me better. Actuallu I got it first week of June...I went to Boston and New York kasi eh. I guess it depends on the type of music you play.... kulang ang reverb para sa slide, Bart? It sounds really good with my strat and 335 either clean and overdriven. As always, galing bro. How I wish I have your ear for tone. Ganda ng tone mo kasi eh. Recorded on Champ? thanks.... yeah Champ tapos very light OD sa Zendrive. Check out what the POG 2 can do. What I like about the new pedal is that you can also control the attack instead of having to use volume swells on the guitar or a volume pedal. Oh, and presets...PRESETS!!! 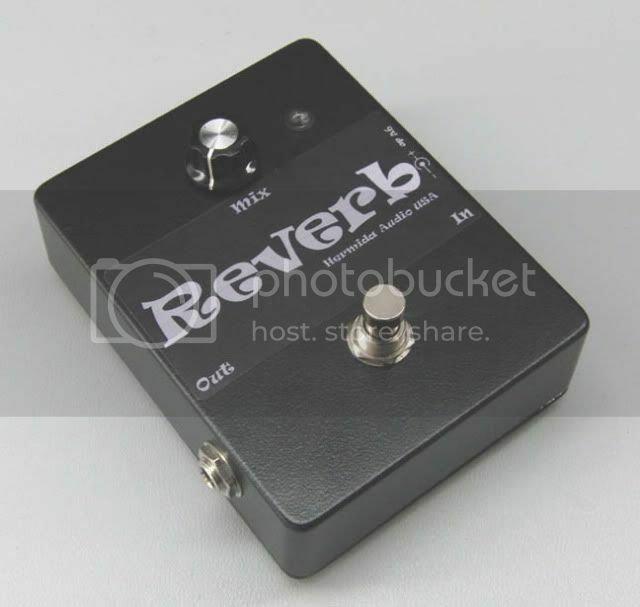 ....nice review for the Hermida Reverb pedal by Guitar Player mag..... interesting. 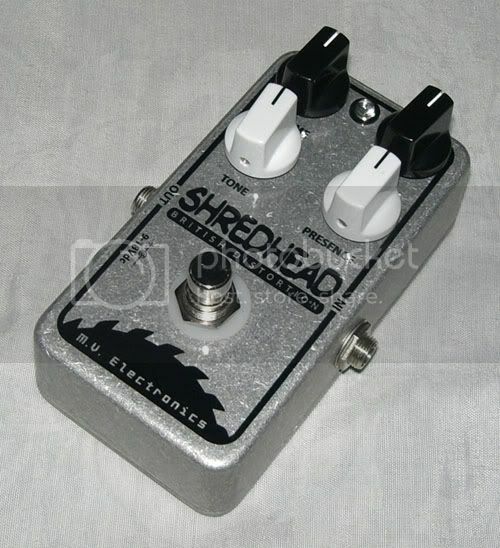 I do know that this is probably the best reverb pedal I have ever tried for a long time. Andito lahat ng effects from A to Z. Full of clips! Where is the circuit based, crunch box with external presence knob? Markv, inkjet water slide decal ba yang labels? dirty bomb sample clips... enjoy! getting low gain by rolling the volume knob down..
Bad Behavior has blocked 73123 access attempts in the last 7 days.